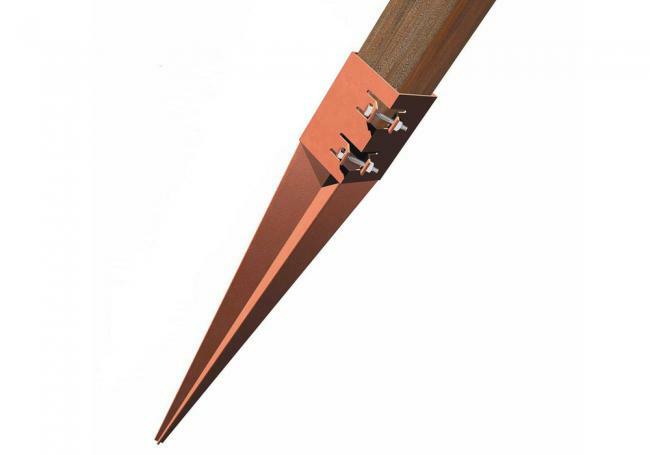 Whether you’re taking on a DIY fencing project or enlisting in the help of a professional contractor, we have all the fence materials you’ll need for your installation at AWBS. 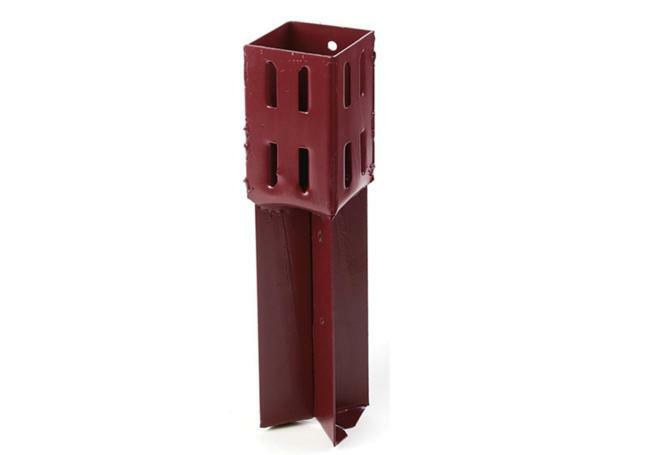 Our fence fixings are designed to work with any type of fencing you’ve chosen – from lap and board to decorative trellis. 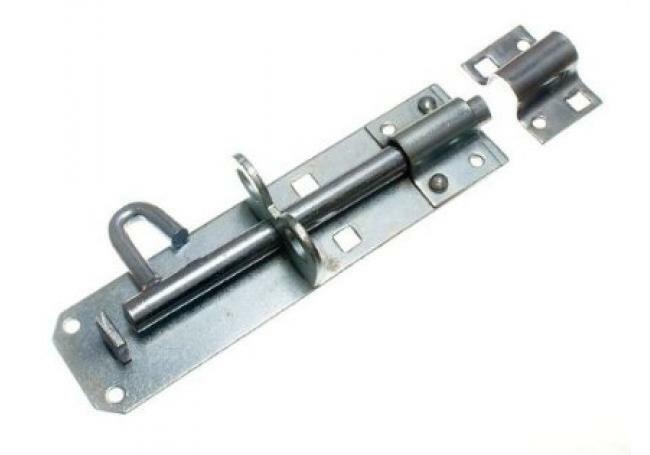 We also supply a range of latches and hinges for garden gates, pathway gates and driveway gates, as well as products for repairing broken or rotten fence panels and posts. 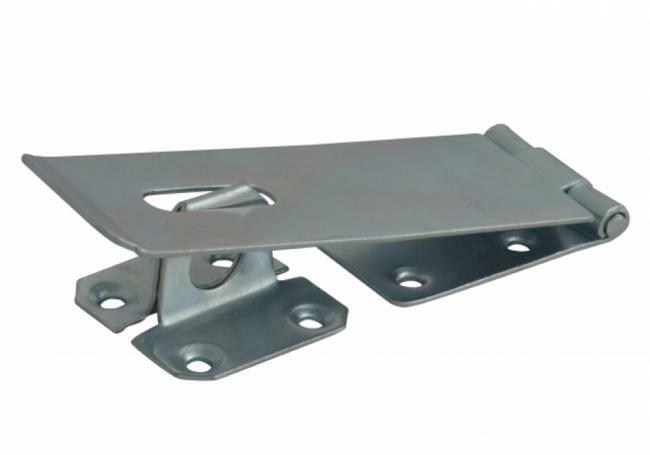 We hold large amounts of fence fixings in stock at our three branches in Oxford, Yarnton and Swindon, and offer free local delivery alongside our price match pledge. 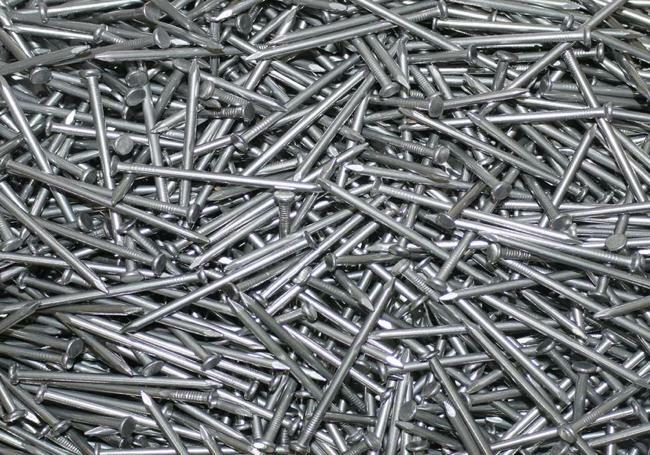 When you visit AWBS you not only get the very highest quality products, but you benefit from the best prices too. 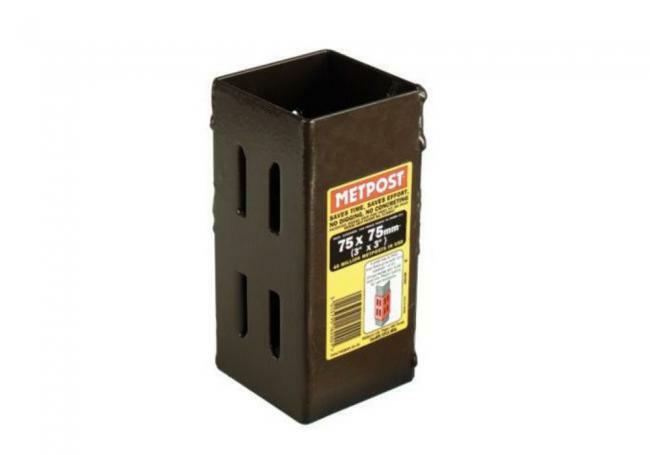 We have an extensive range of fence materials to suit any project, including products from high-quality brand Metpost. 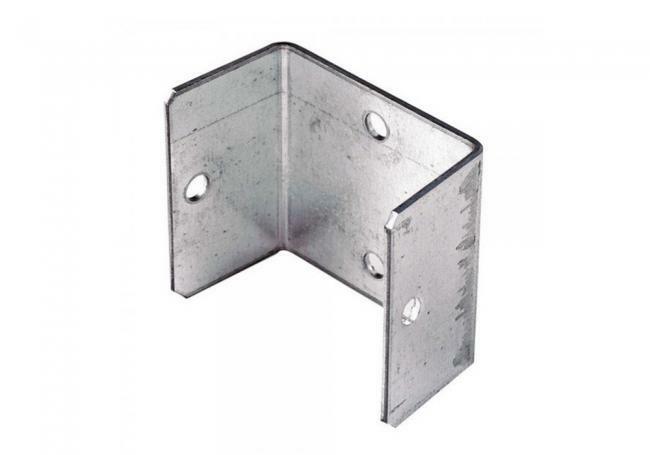 The Metpost arris rail bracket is a robust bracket for securing a triangular ended arris rail to either a fence post or a wall, alongside the U-clip for holding trellis or fence panels to your post. 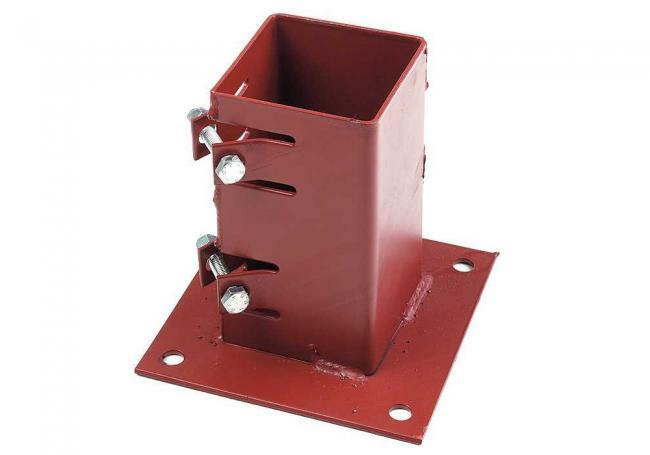 Where you need to fix a fence post to a flush surface or mounted onto a wall, the bolt down is the perfect solution, and can also be used on concrete and paving slabs. 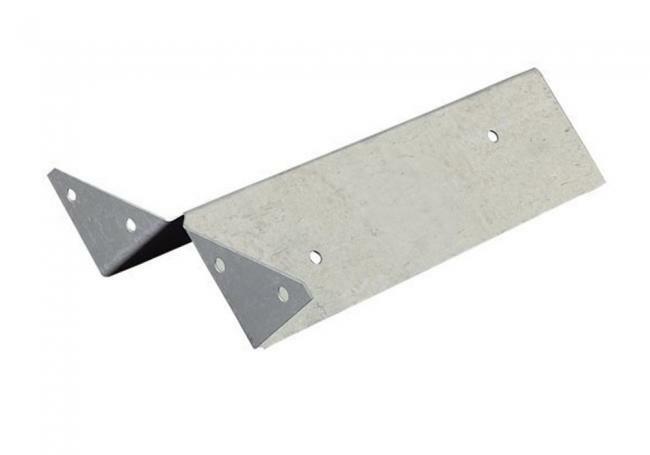 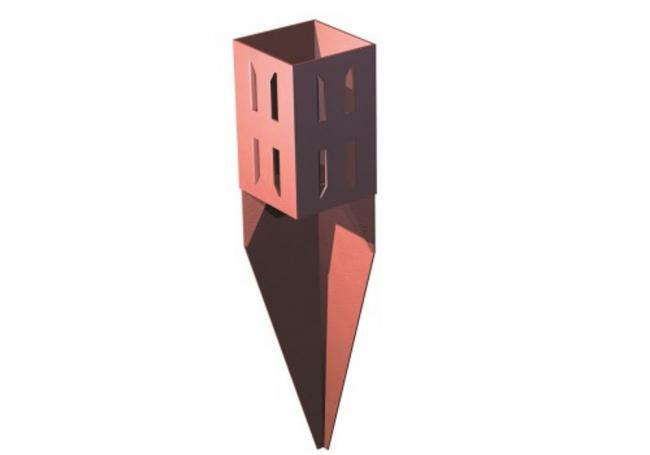 If you’re installing fence posts into concrete, the Metpost Concrete In has a wedge grip design and is available in two sizes to suit your post width. 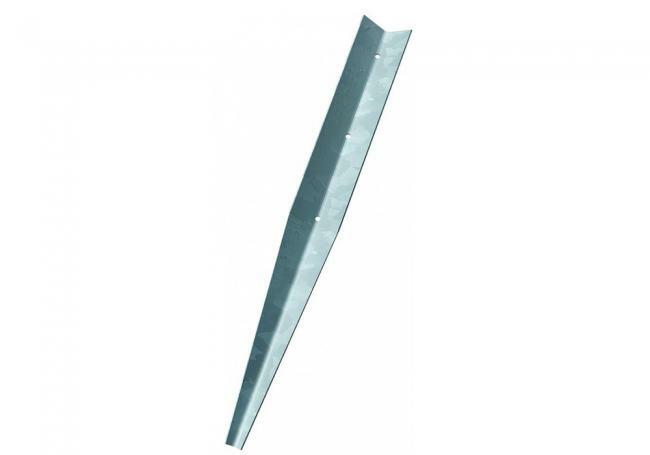 We also stock a selection of tools to install posts and gravel boards, as well as a post extender that allows you to increase the height of an existing fence. 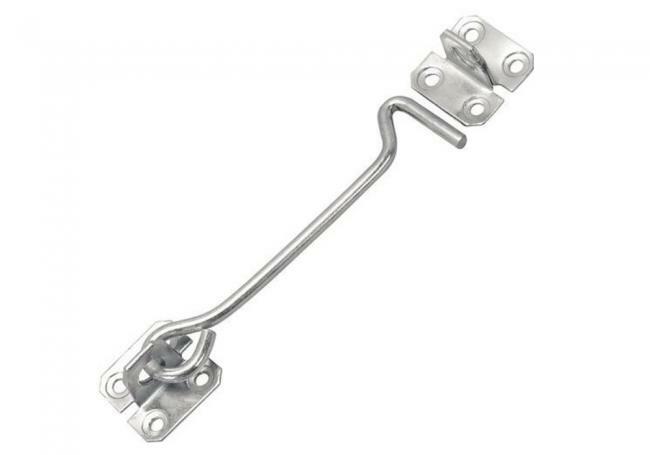 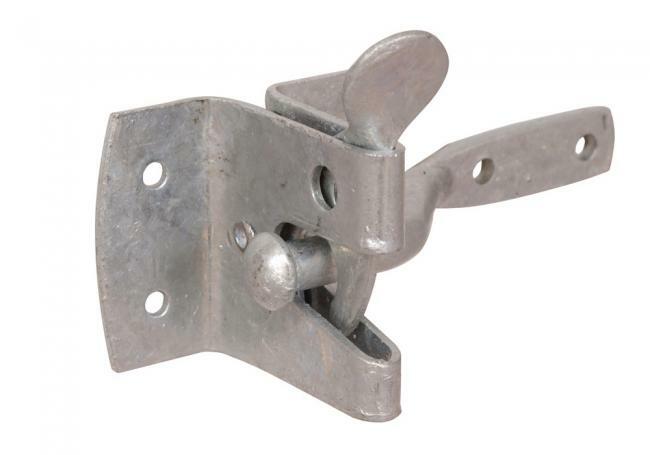 Alongside our range of fencing fixings, we also have a wide selection of latches, hinges and hooks for gates. 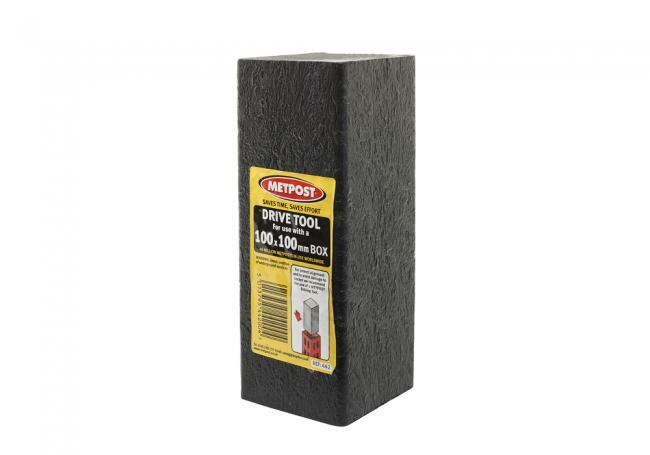 Find out more about the products you’ll need for your project by visiting one of our branches, where our knowledgeable staff members are always on hand and happy to help.